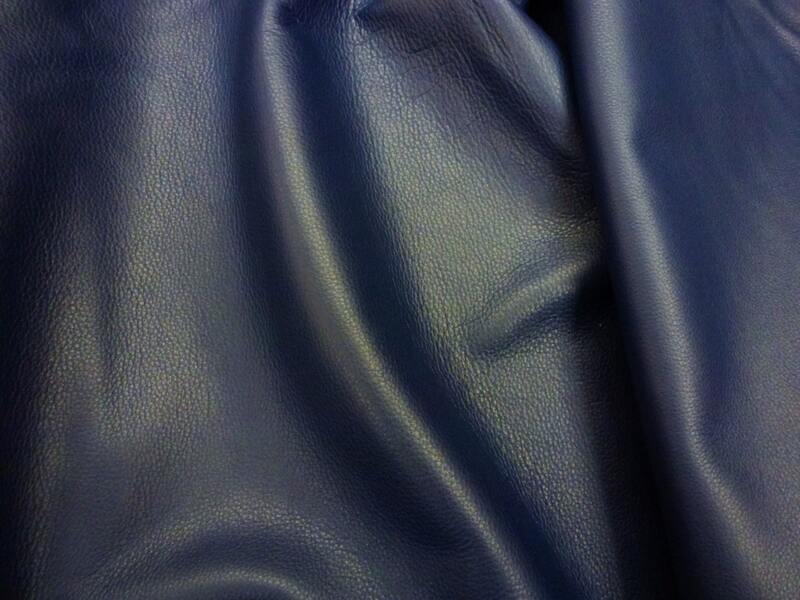 This leather is pliable, flexible and butter soft. 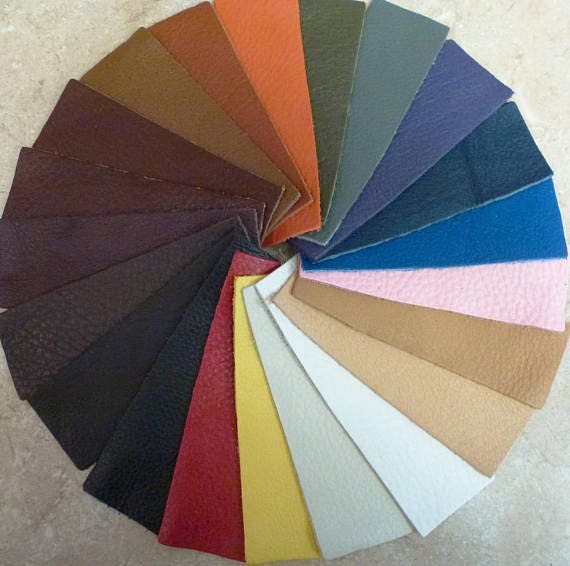 Moccasins, garments, handbags, cowboy boots, soft belts, handbags, street rods, chaps, accessories, motorcycle jackets, fine furniture, gloves, hats, caps, saddlery, varsity jackets, album covers are just some of the favorite uses. 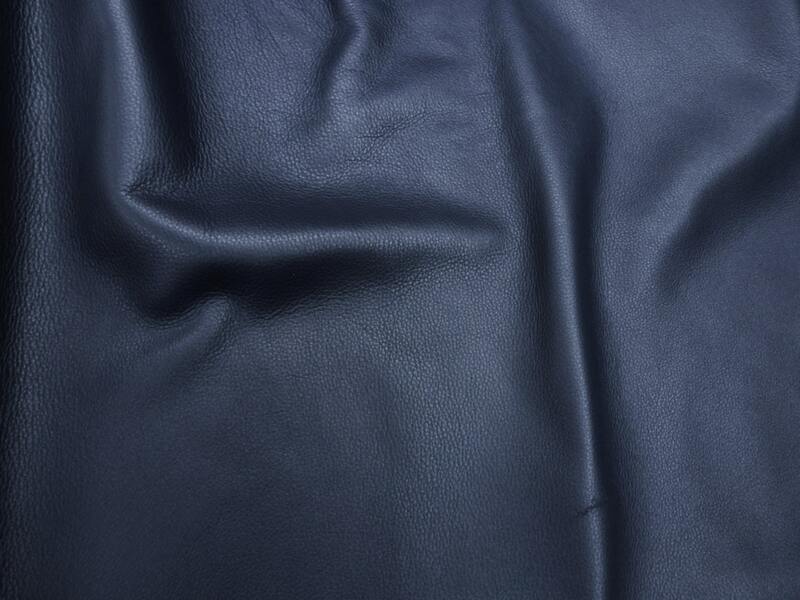 Hides average 20 sq ft overall $5.49 per sq ft. 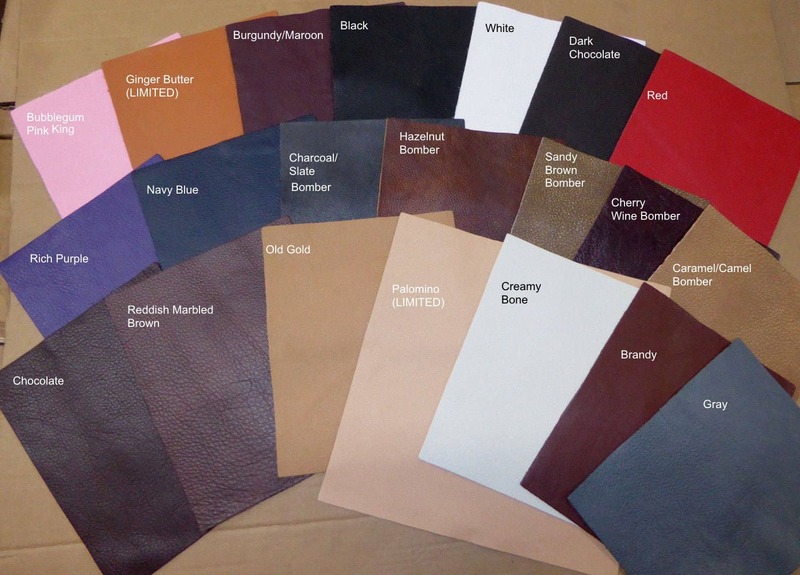 Partial hides are sold at a minimum of 3 sq ft cut off the hide in no particular shape or dimensions, $5.99 per sq ft.
We also provide custom cuts, with a minimum 1 sq ft $7.99 price plus a custom cut charge. We'll be happy to give you a quote.